GATE Online Application Processing System (GOAPS) portal is open for making corrections in the exam city. The correction process has started on 13th November 2018 and will continue till 16th November 2018. 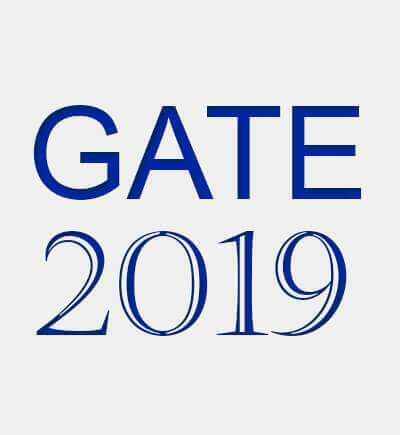 Only those candidates who have successfully registered for the GATE 2019 exam can make a correction in the exam city through the official GATE website - http://gate.iitm.ac.in/. Visit the official GATE website - http://gate.iitm.ac.in/. 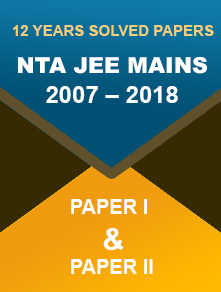 Click on ‘https://appsgate.iitm.ac.in is the only official GATE 2019 online application portal’ link on the home-page. You will be re-directed to the GOAPS portal. Enter your enrollment ID, password, and answer the question. Make corrections in the exam city. The Indian Institute of Technology (IIT) Madras will be organising the Graduate Aptitude Test in Engineering (GATE) on 2nd, 3rd, 9th, and 10th February 2019 in two shifts through computer-based mode. PwD candidates with Benchmark Disabilities who have not opted for the scribe and now want to opt for one can make a request for the same through email at gate2019@iitm.ac.in. The deadline for receiving the email is 16th November 2018. 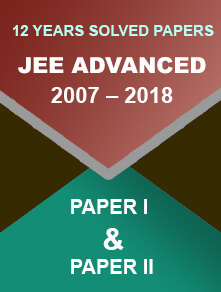 GATE is an all India examination conducted for admission to post-graduate programs in engineering and technology offered by higher education institutes. After qualifying GATE, candidates are provided financial assistance by MHRD and other government agencies for pursuing the course. Some Public Sector Undertakings (PSUs) also consider GATE score for recruitment. The GATE score will remain valid for THREE years from the date of result announcement.